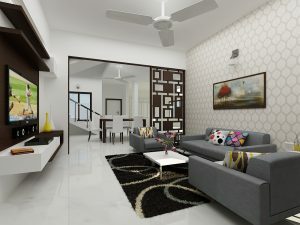 How interior design helped you drastic change over the decades? 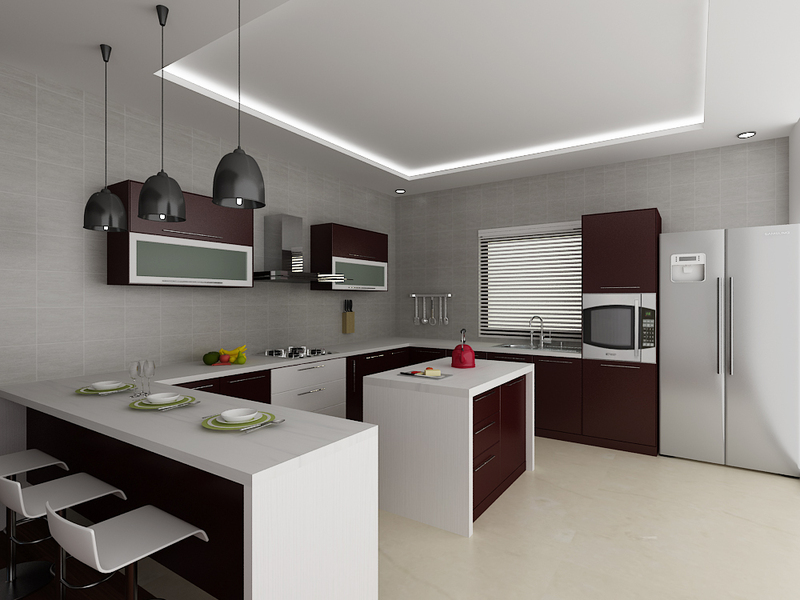 Whether interior design of homes has changed for better or not is a debate for another day but time has certainly had a positive impact on the kitchen design. 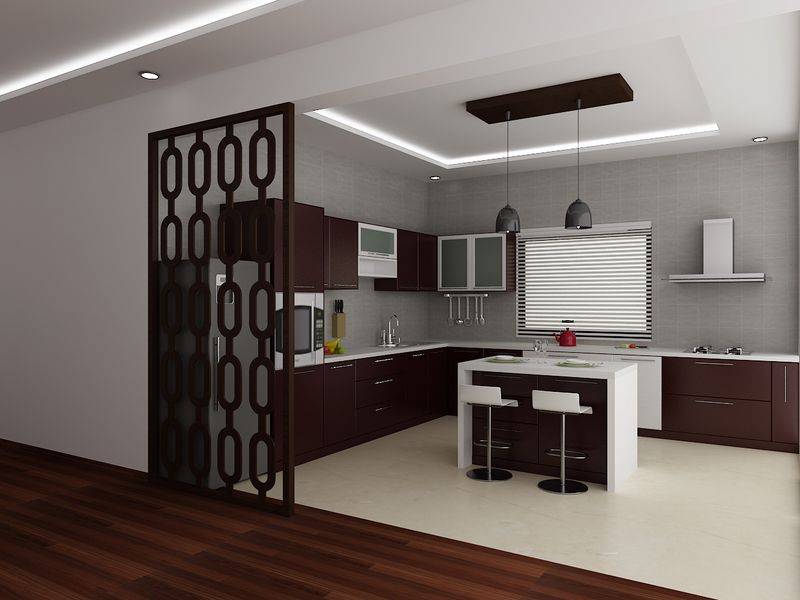 A few decades ago, the kitchen was an overlooked space as far as interior design was concerned. A kitchen island and a sink constituted its design and if the woman of the household was lucky, she would get a few bare shelves thrown in. Today, there is a sea change in the kitchen design because we have realized it is the most utilitarian space in a house. 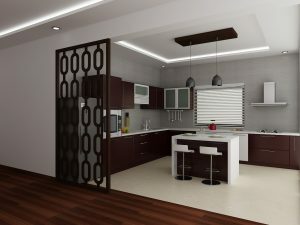 Today’s kitchen has a more open design since the walls have been brought down and space has been integrated with the home. 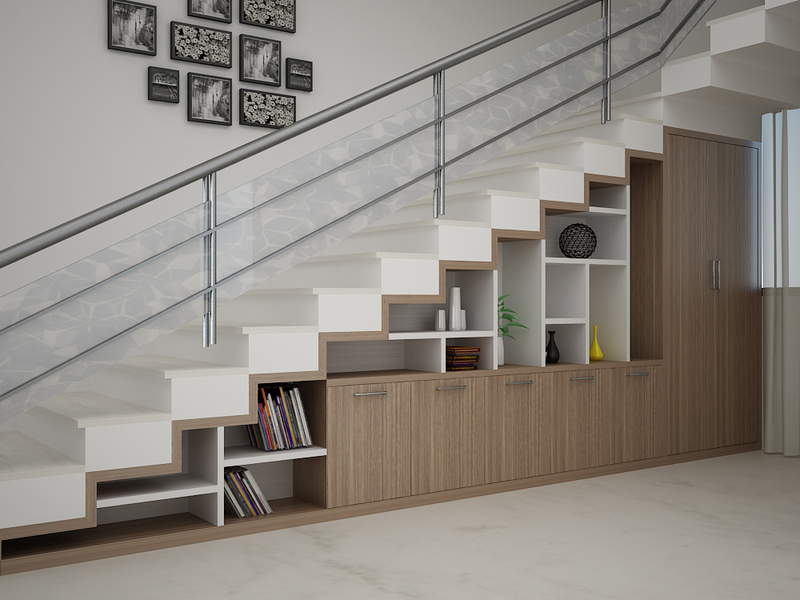 As one of the leading interior design companies in Bangalore we see that kitchen as space has been transformed drastically to store everything in its designated space. Space has become sacred today so much so that every little nook is being utilized. Room under the cupboard is definitely not a Harry Potter invention but a judicious use of today’s space. 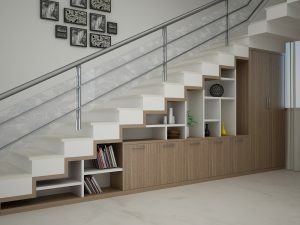 Storage space under the stairs, a utility room by the balcony, a wash area by the kitchen are some of the modern day designs that make a lot of sense. A decade ago, the space under the stairs was where old rickety chairs were hidden so this is definitely a marked improvement. A few decades ago, people who had their own business probably had a desk and a chair to conduct their affairs from home. Those with a nine-to-five job didn’t need a home office. 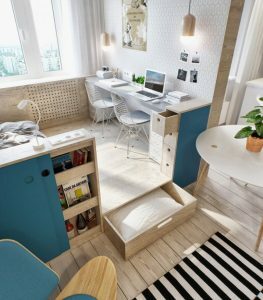 Today, we all need a home office, if not an office at least a nook to hook our laptop and other gadgets. Today’s interiors are all about reducing the clutter and going green. 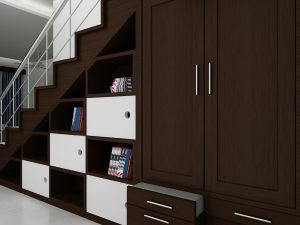 No more frills and fripperies to decorate and clutter. Stark beauty and a Spartan look are more utilitarian than a home full of stuff. As one of the most sought-after Interior Decorators in Bangalore, we get more requests to design a minimalistic home than any other today. A few decades ago, people rarely thought about green, natural or sustainability. Today, though we have to otherwise we will be leaving an empty shell of a planet for our future generations.